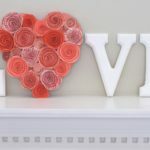 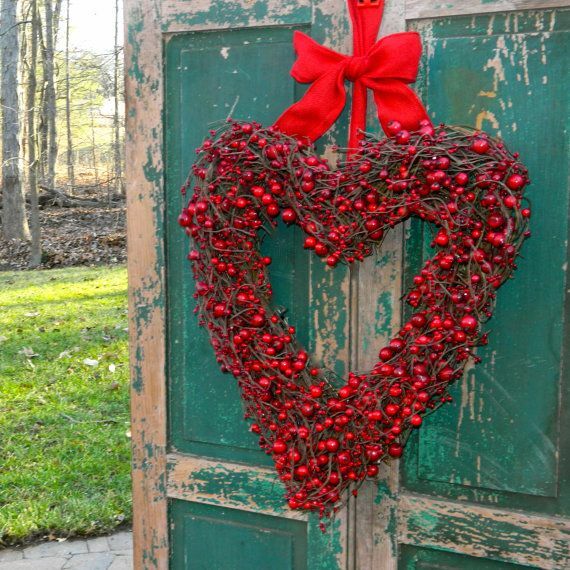 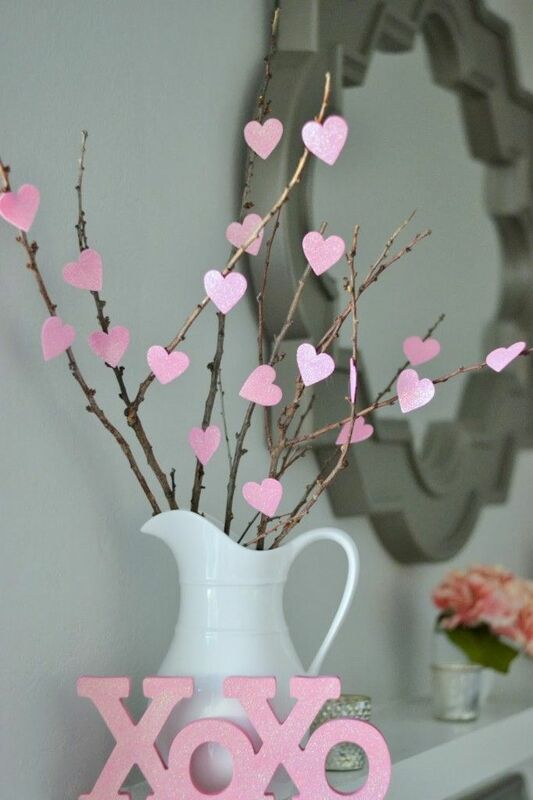 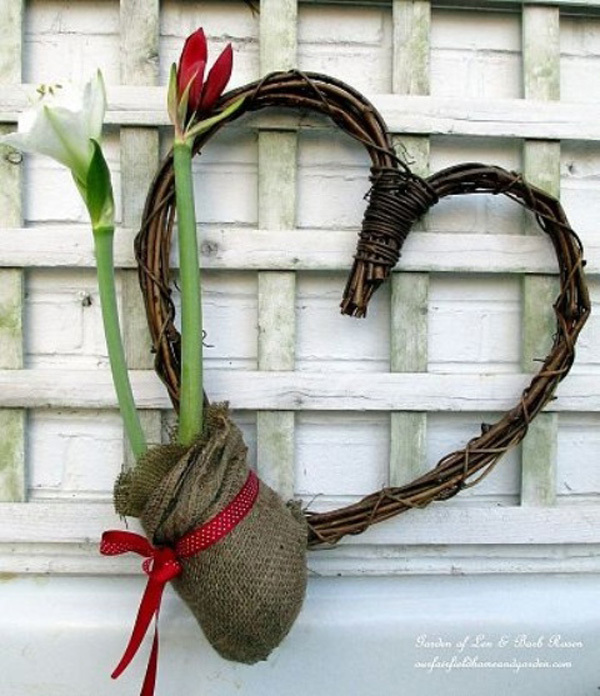 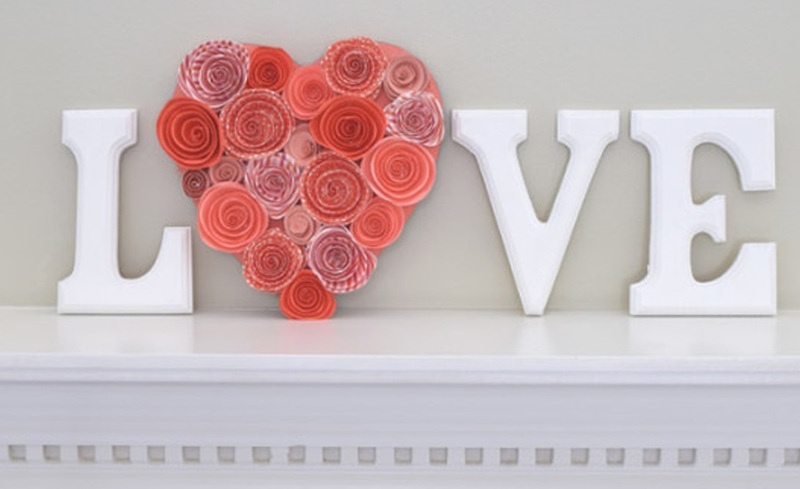 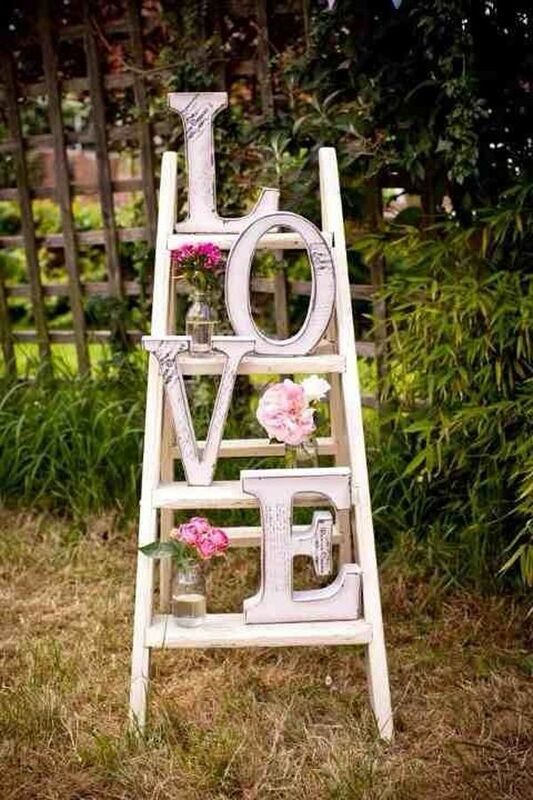 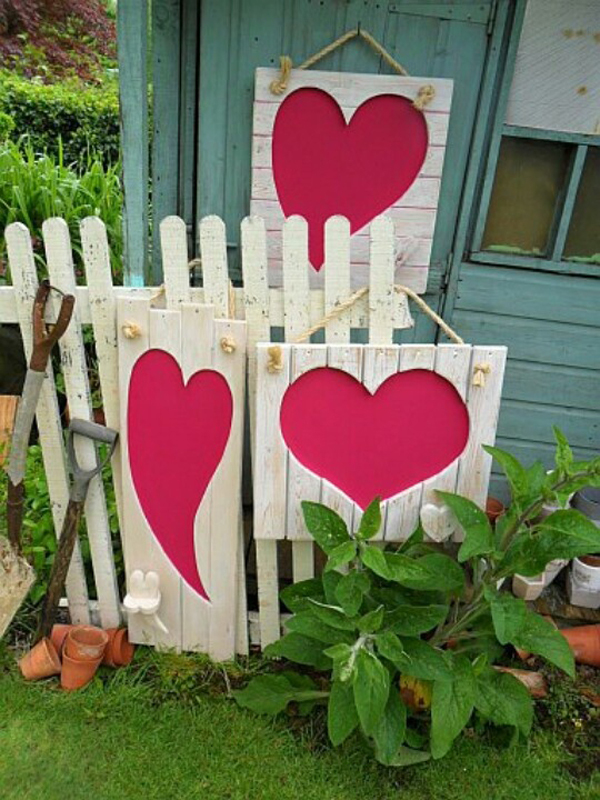 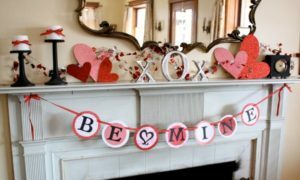 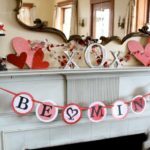 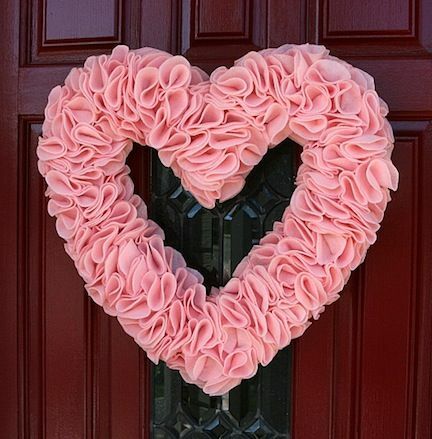 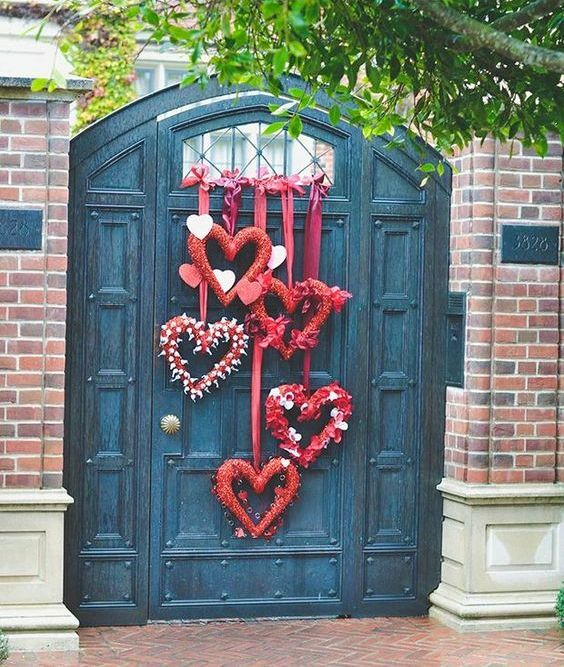 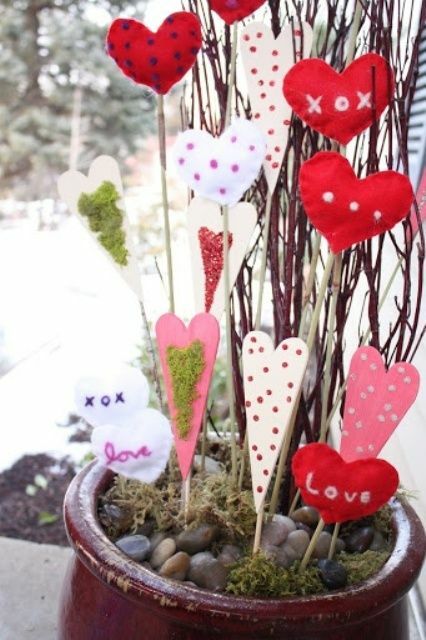 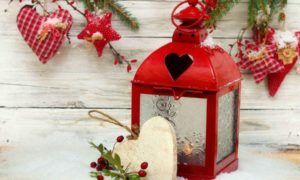 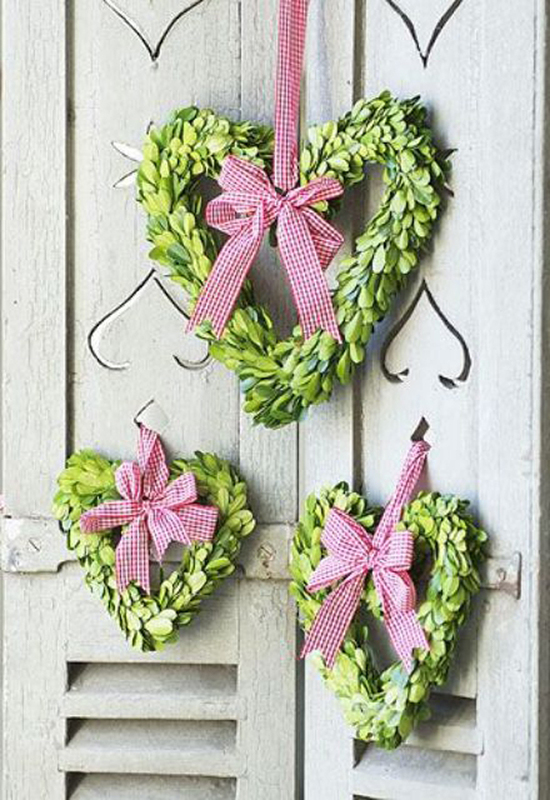 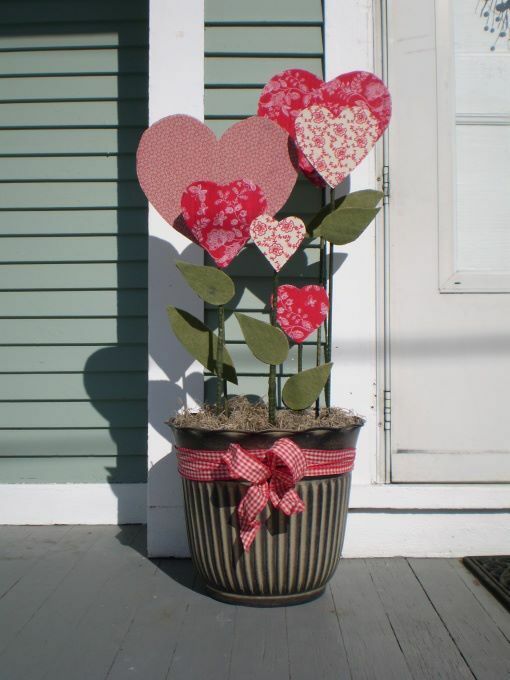 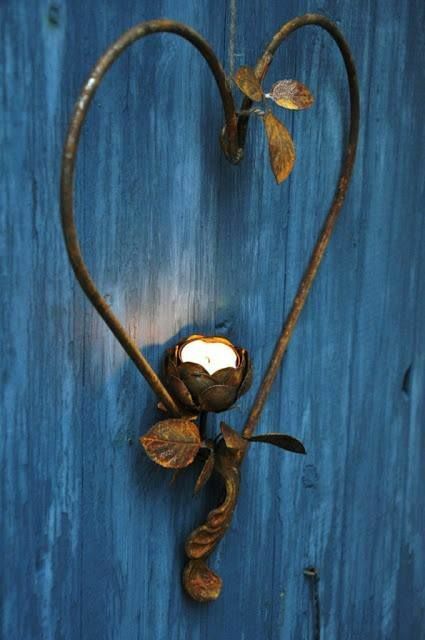 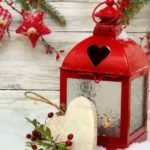 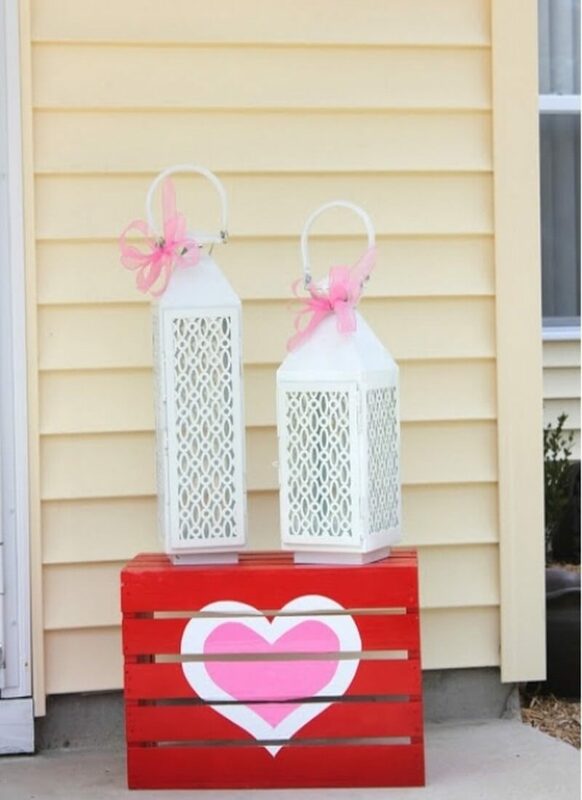 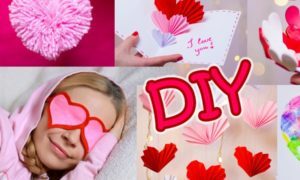 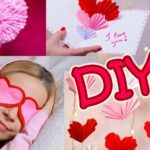 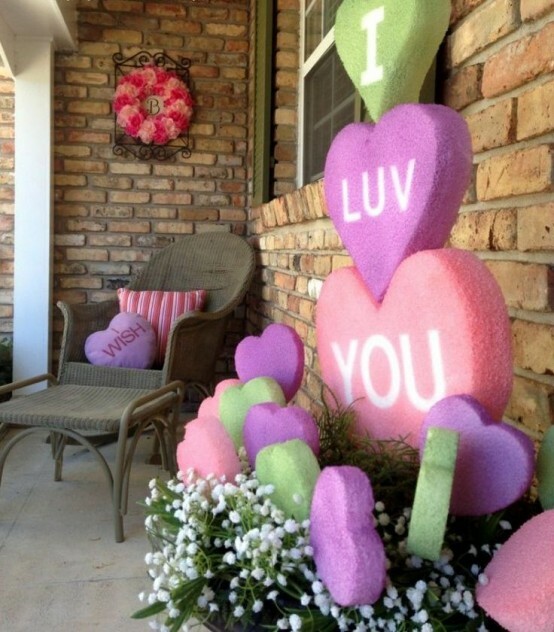 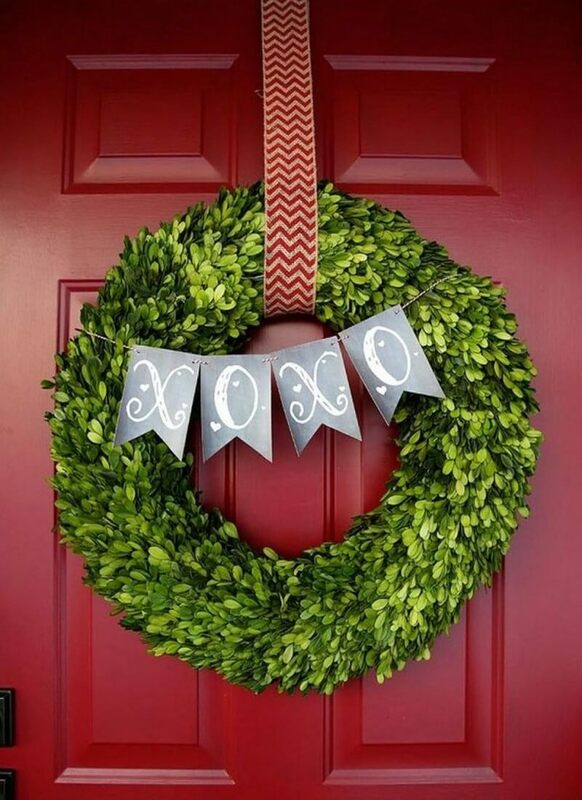 We welcome you to our latest and lovely collection of 25 Creative Outdoor Valentine Decor Ideas. 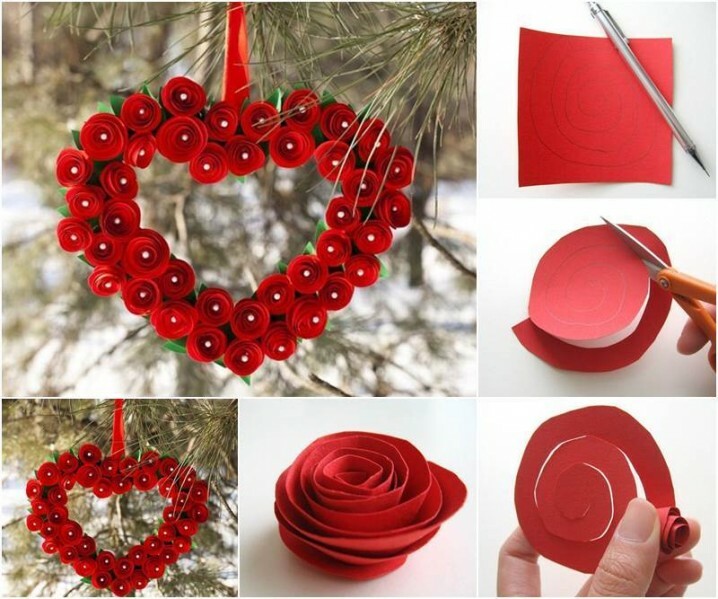 Get some valuable ideas to impress your beloved in the most lovely style. 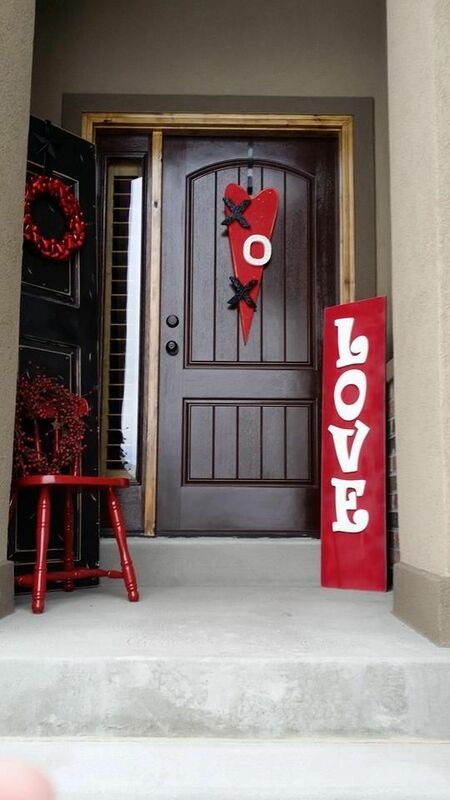 Valentine’s Day is celebrated as the day of love on February 14th between two beloveds. 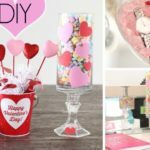 It is universally known as a day on which lovers express their love for each other by presenting flowers, sweets, chocolates and greeting cards. 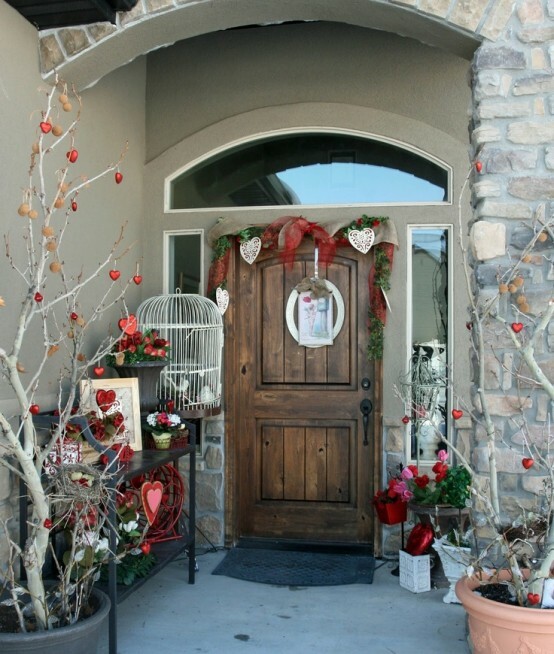 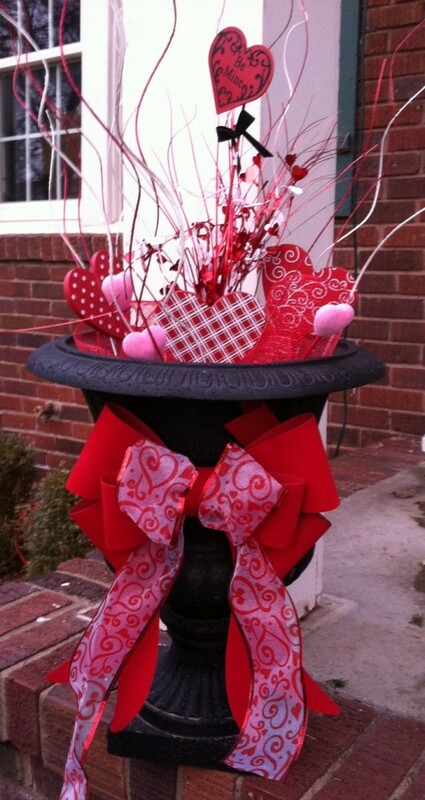 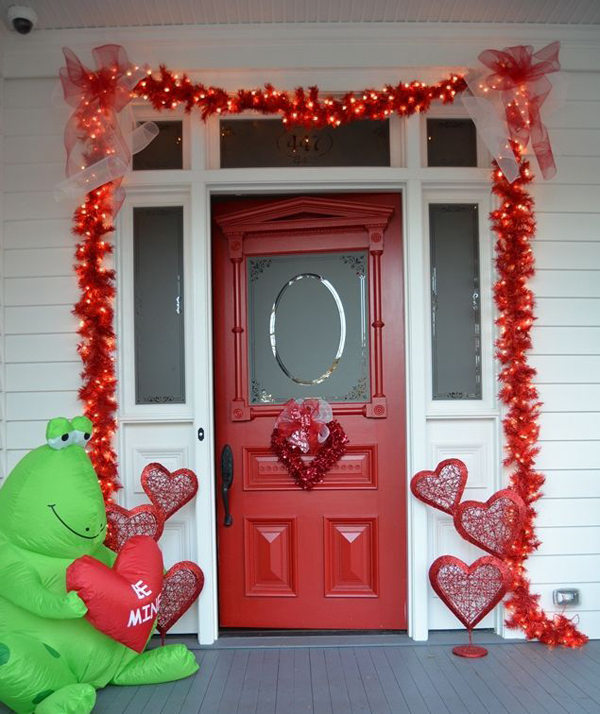 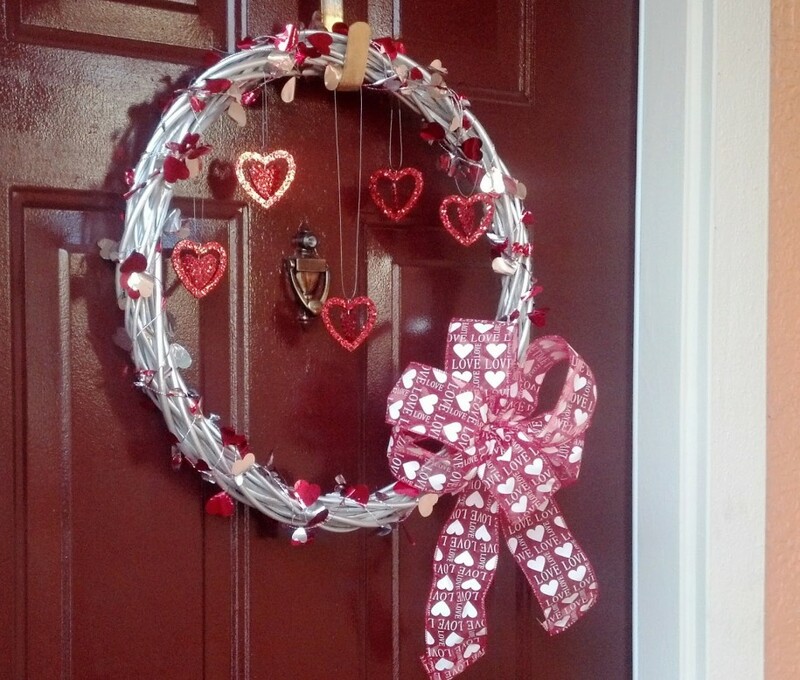 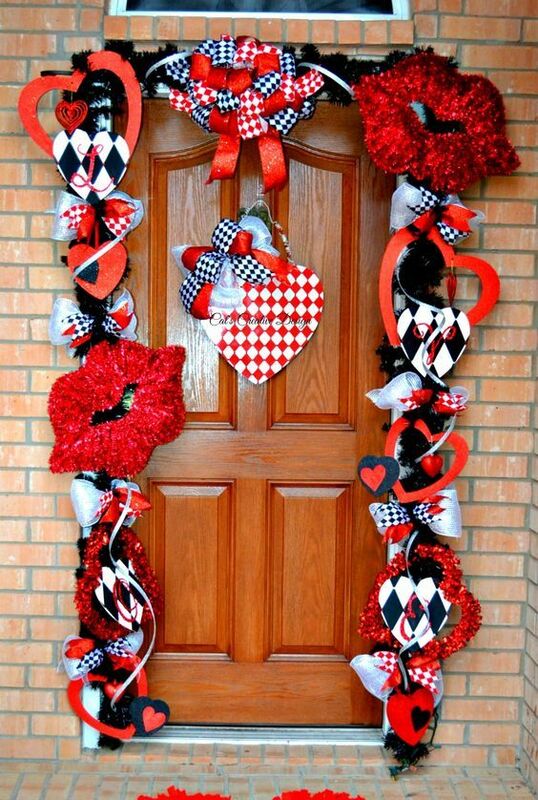 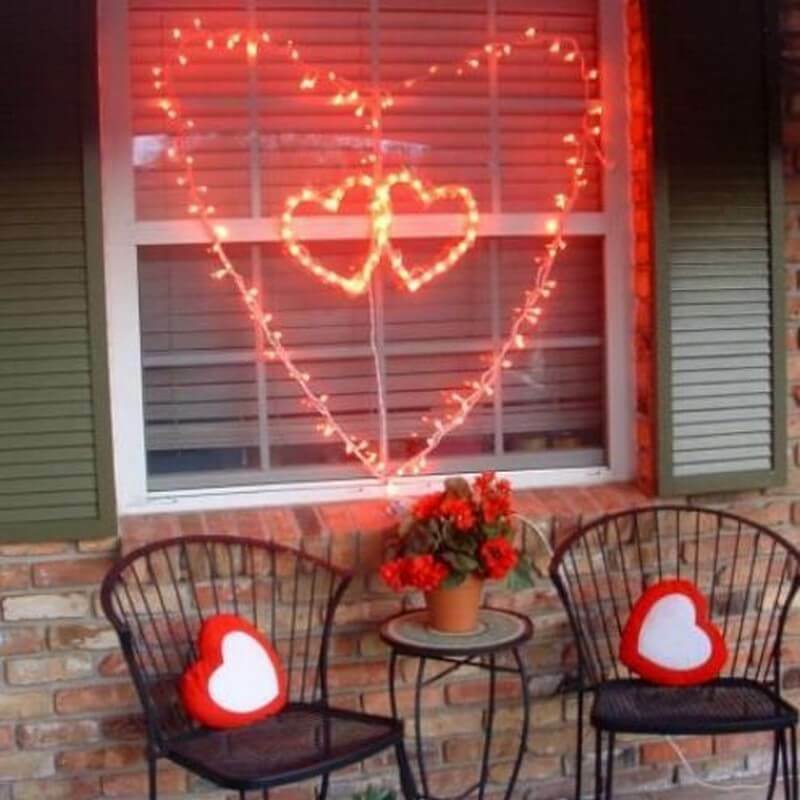 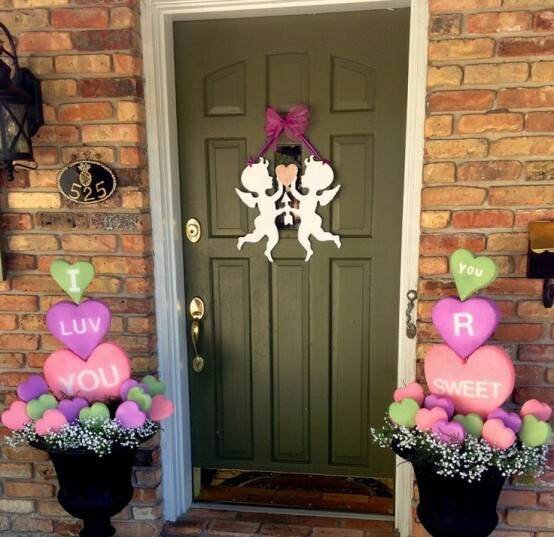 It is always fun to decorate your home for Valentine’s Day because it allows to show your creative side. 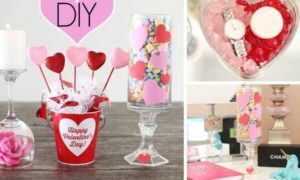 Making your own designs can make this day even more exciting. 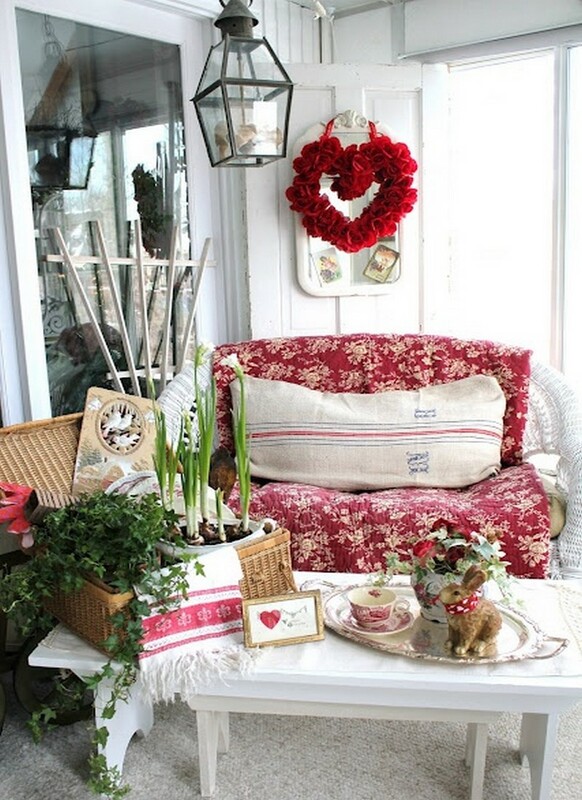 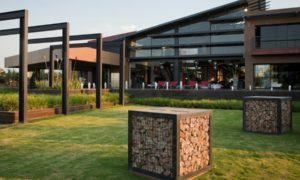 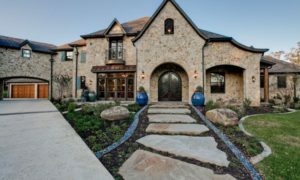 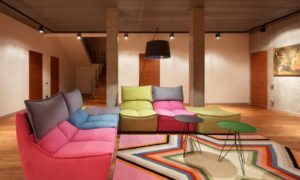 Checkout our gallery and get inspired.